CAP CANA, DOMINICAN REPUBLIC (February 1, 2012) – Sanctuary Cap Cana, the luxury oceanfront resort located on the eastern tip of the Dominican Republic, has been ranked among the Caribbean’s top 25 luxury and spa hotels in the 2012 TripAdvisor Travelers’ Choice awards. The ratings also place the Sanctuary among the Dominican Republic’s top three resorts in both categories. Now in its 10th year, the annual TripAdvisor Travelers’ Choice awards honor the world’s best hotels. Unlike any other hotel honors, TripAdvisor Travelers’ Choice winners are based on millions of valuable reviews and opinions from travelers around the world. 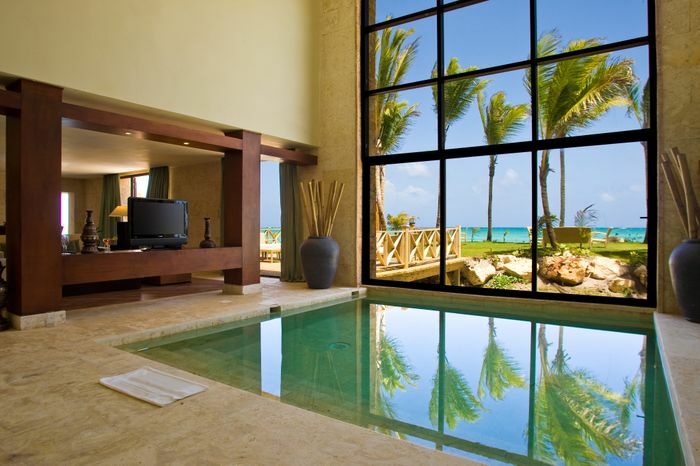 Sanctuary Cap Cana ranked 14th in the category of “Relaxation and Spa” and 20th in the “Luxury” category. The resort has received 729 reviews from travelers from all over the world. Managed by US-based Salamander Hotels & Resorts, the Sanctuary features architectural designs that reflect both Caribbean and European influences, 176 luxurious suites and villas with ocean views and swim-out access, five restaurants and bars, five pools, a lavish spa and 18,000 square feet of meeting space. The resort is located in the exclusive Cap Cana development, which is only 10 minutes from Punta Cana International Airport. 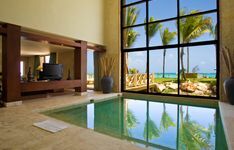 The Sanctuary is part of Salamander’s new Grand Resorts at Cap Cana collection – which also includes the nearby and newly opened Fishing Lodge resort, as well as the future 113-room Ocean Club. Grand Resorts guests also enjoy privileges at the Jack Nicklaus-designed Punta Espada Golf Club – the top-ranked golf course in the Caribbean and Mexico. All-inclusive rates at Sanctuary Cap Cana begin at $255 and at $199 at the Fishing Lodge. Pricing is per person, per night, based on double occupancy. A la carte rates begin at $149 per night at both properties.